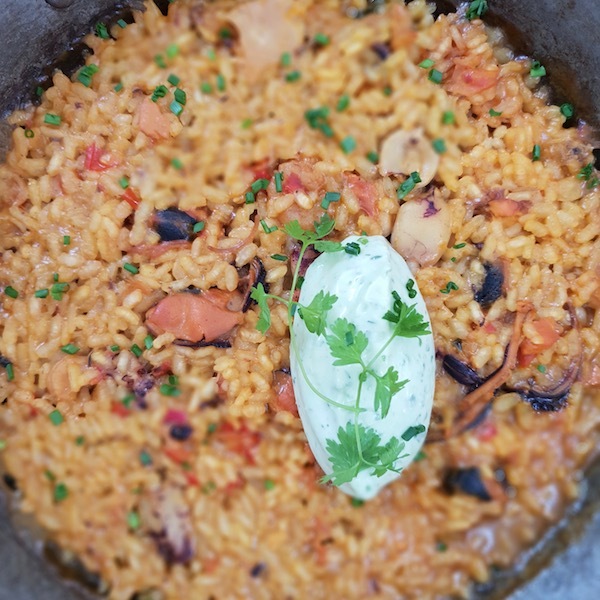 Chances are that many culinary travelers to the Costa Brava will travel through Girona, and they should. Girona city is the capital of the province of Girona. The surrounding area is also referred to as Gironès. This is an area that extends beyond the city. 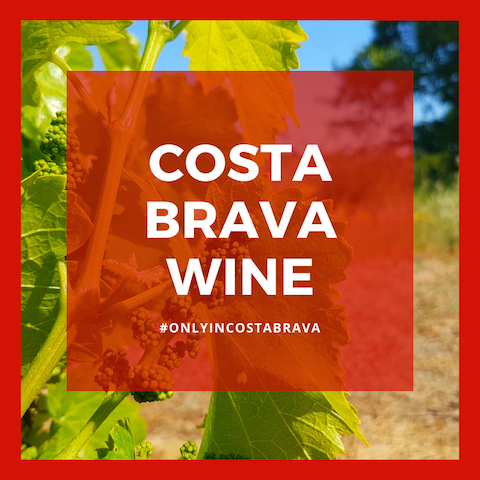 Beyond that lies the remainder of the Costa Brava, including the Emporda and La Selva. 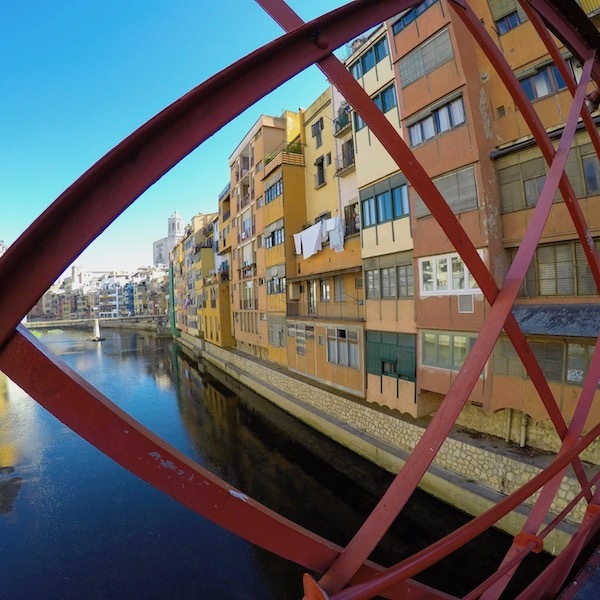 Girona lies at the confluence of two rivers, the River Ter to the west, and the River Onyar, which divides the main part of the city. East of the River Onyar is Barri Vell, or the Old Town. Barri Vell’s river front is flanked by three and four story, brightly painted buildings, which feature prominently in traveler’s photos. On the west bank of the River Onyar is the more commercial City Center, and spreading south from there is the City Center Migdia. West of the City Center is the large Parc de la Devesa, which hosts a large public market Tuesday and Saturday mornings. 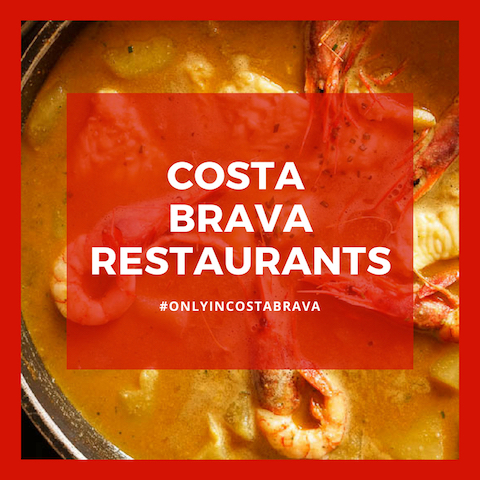 Our Costa Brava Girona travel guide includes hotel and restaurant reviews, along with advice on what to do in Girona. 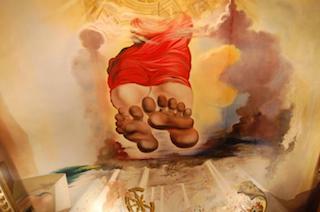 Looking for advice on what to do in Girona? 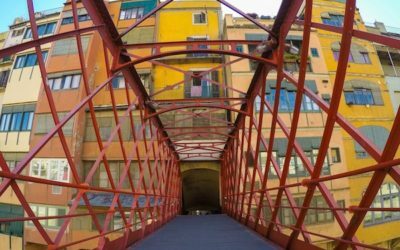 Our Top Girona Things To includes ideas for people who love culture, history, and food. 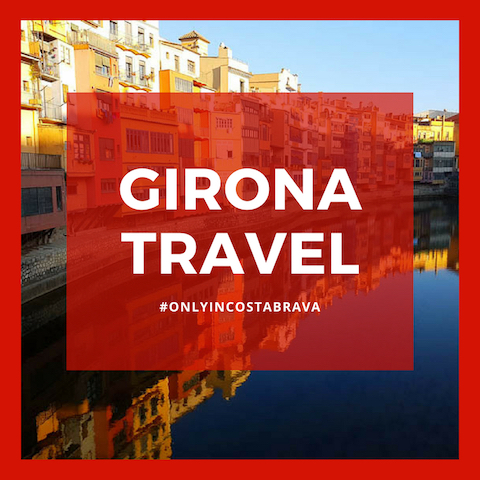 The Best Girona Travel Tips from a local, including where is Girona, and how to have a successful holiday in Girona, and where to stay in Girona. There are a handful of chain hotels in Girona, including a Double Tree by Hilton, an AC by Marriott, a Melia, and two Ibis hotels. 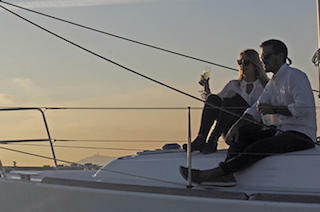 But, for the most part, Girona offers historic or boutique hotels, as well as apartment rentals. There is some romance to staying in Barri Vell, but most of the area is pedestrian only, or at least unfriendly to cars. 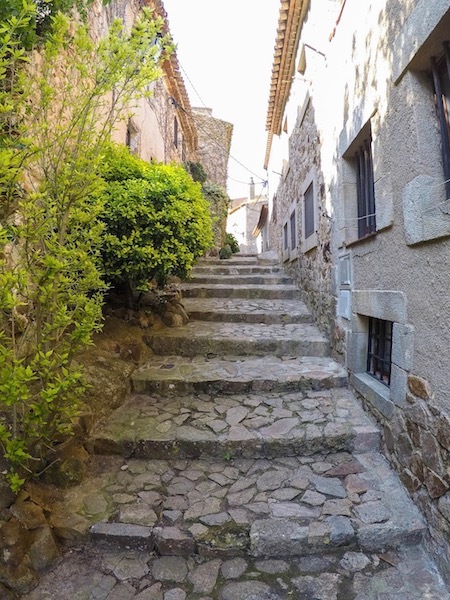 If renting a car, it might be better to stay in the city center to avoid driving through some of the more narrow medieval alleyways that make Barri Vell so pretty. There are a handful of public lots on the outer edges of the city center, some with parking as low as €8 a day. There are two such lots near the train station. 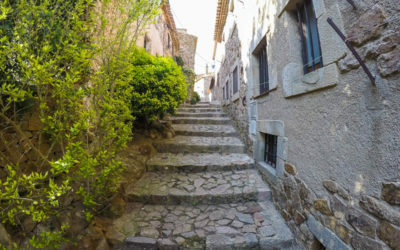 Also, if staying connected via WiFi is a concern, the city center is more connected, as many cell phones don’t make it through the thick, medieval stone walls of Barri Vell. 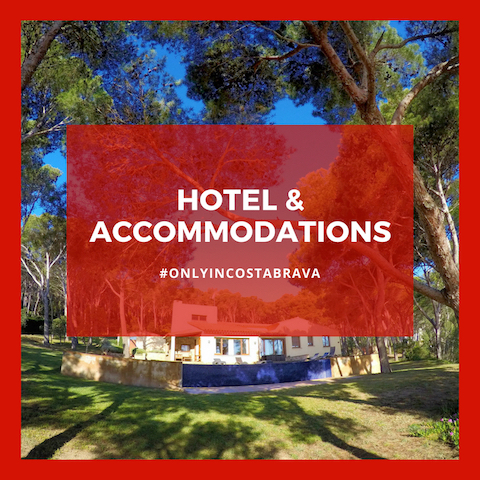 Only in Costa Brava Recommends using Booking.com for Girona hotels and accommodations. 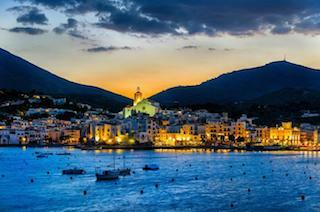 They have the largest inventory of hotels in the Costa Brava. 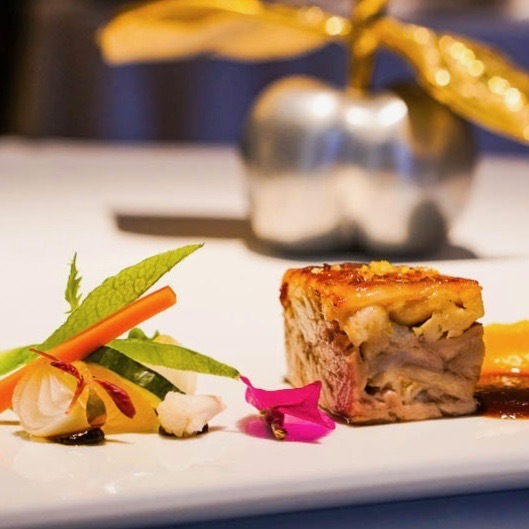 When talking of Costa Brava Restaurants, there are two names consistently mentioned: el Bulli and El Celler de Can Roca. 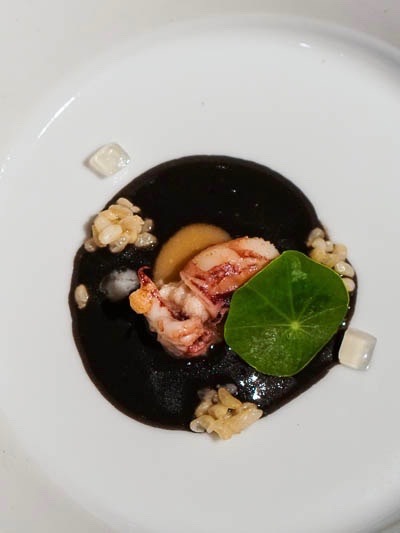 When dining at Can Roca, the experience is not entirely about the food. It’s a pilgrimage. 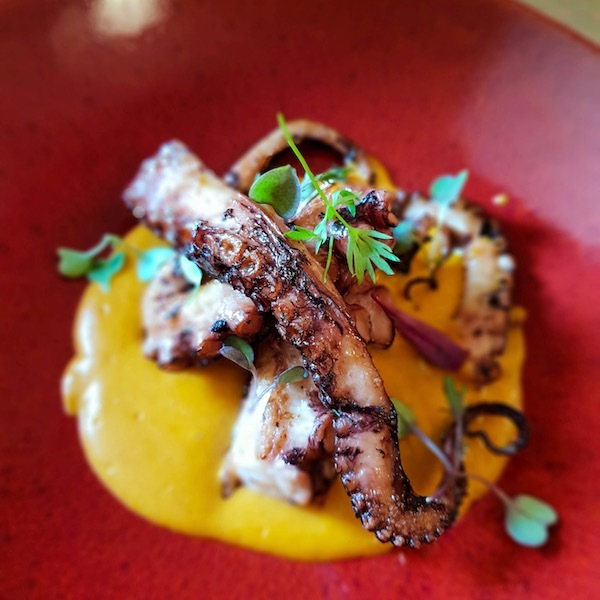 It’s insight into the history of Catalan cuisine, and how it is perceived today around the world, in great part because of the creativity and spirit of the Catalan people. 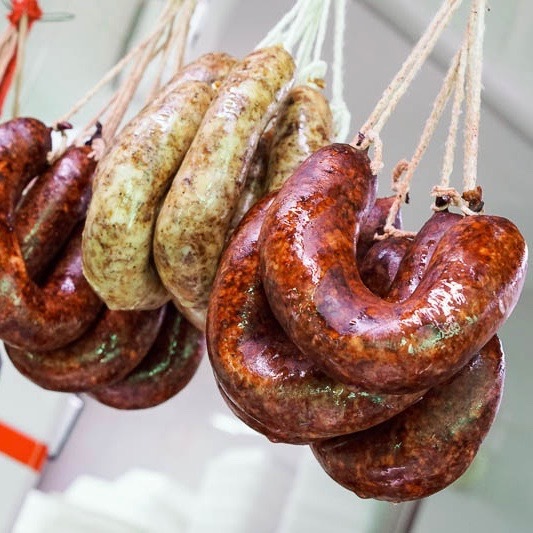 But, it’s also in great part because of the world-class ingredients found through Catalonia. 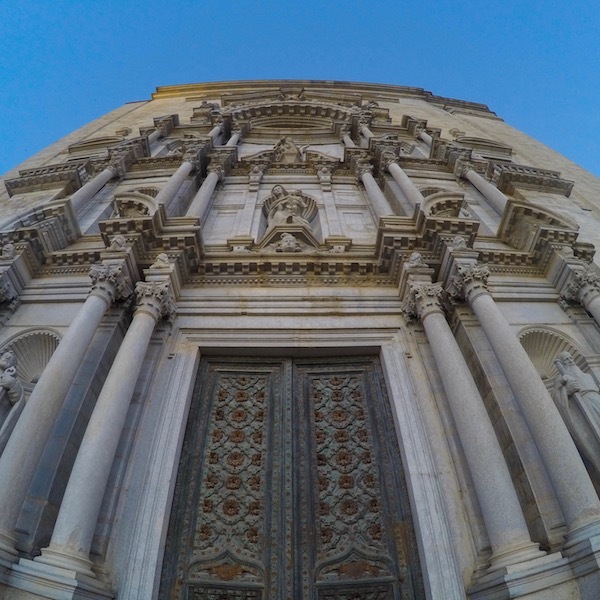 Whether staying in Girona, or stopping in for a day trip from Barcelona, or from the Costa Brava, there are loads of activities to keep anyone entertained, and educated. 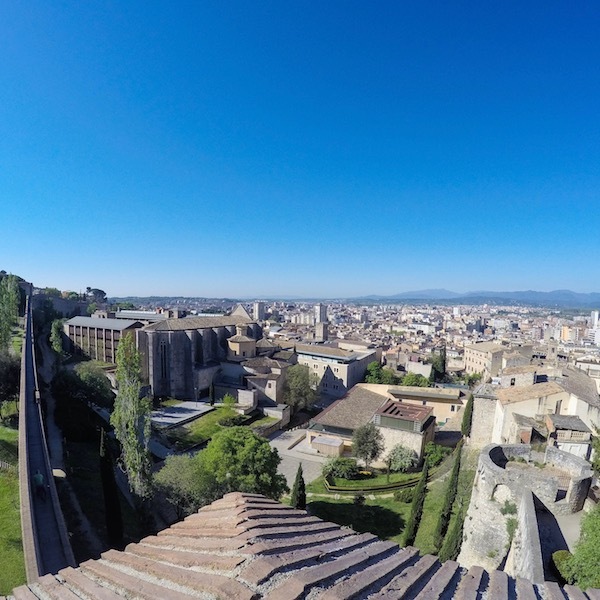 Here are our recommended day tours within Girona. 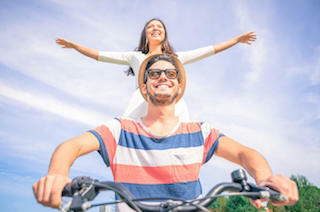 There is one way that view people get to experience the Costa Brava and Girona, and that is by air. 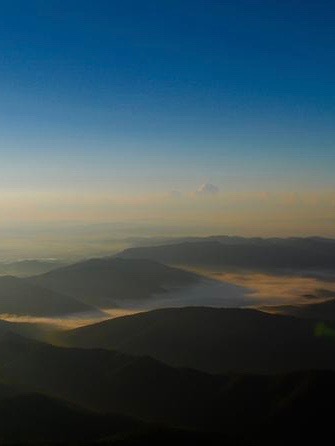 But, it’s possible to float over the Girona countryside, and even over the volcanic national park area of La Garrotxa, not far from Girona’s city center. 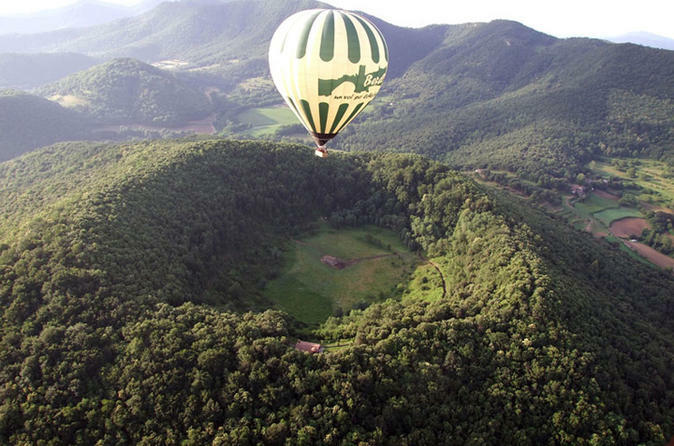 Enjoy a Catalan breakfast, and a hot air ballon ride, and experience Girona in a special way. 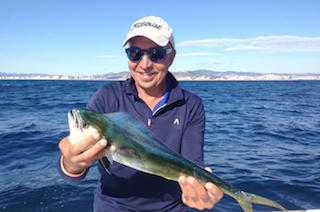 It should be noted that culinary tourism is still developing within the Costa Brava. 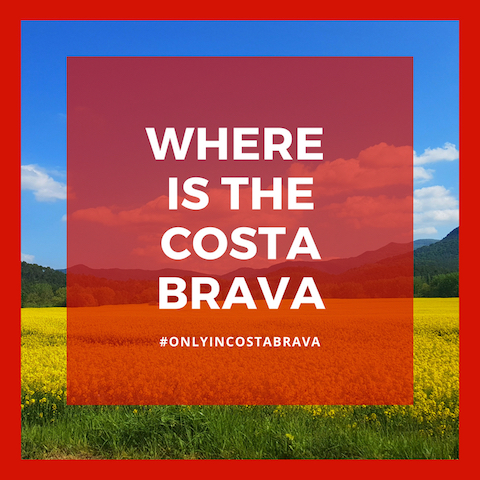 There are amazing opportunities to be found, but the Costa Brava is not New York or London, in one very important way. 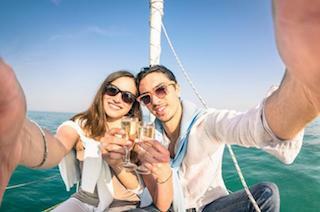 Very few restaurants accept reservations online, or even through Facebook or email. Most restaurants require a telephone call, with the person on the other end speaking Catalan or Spanish. And, many restaurants require reservations. 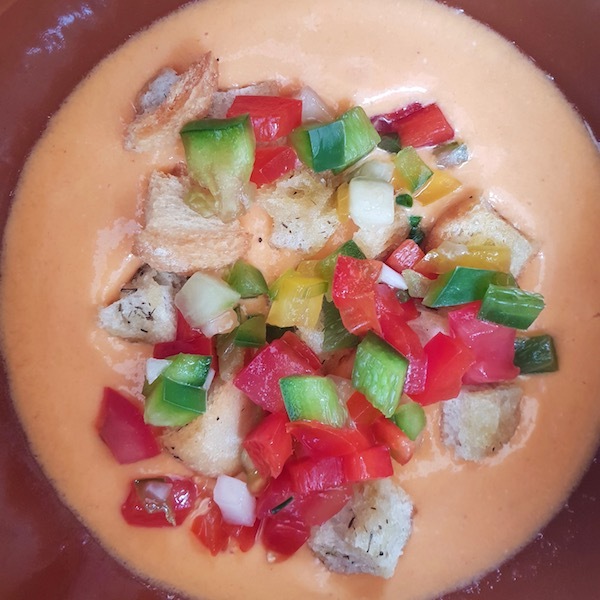 Let us help you by suggesting customized culinary tourism itineraries, based on your interests and the amount of time you have in the Costa Brava. 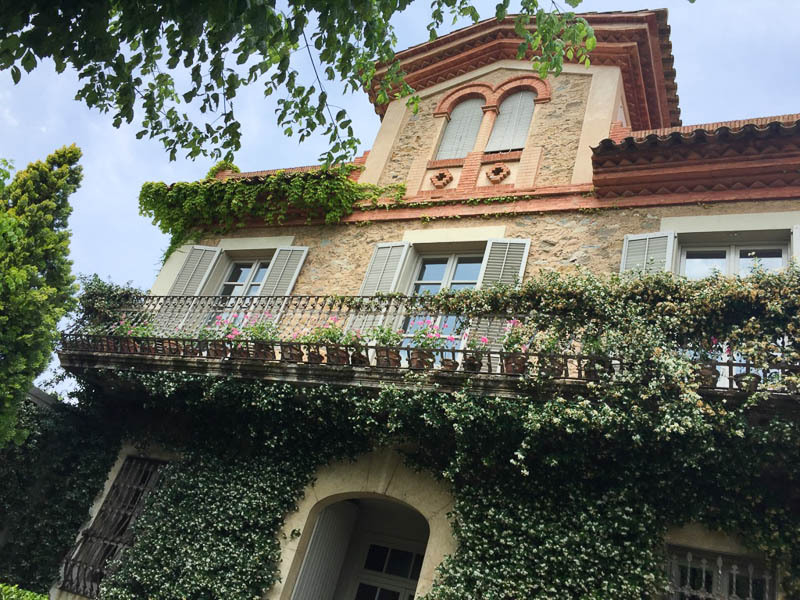 For travelers to Girona, there are some amazing hotels right within the city. 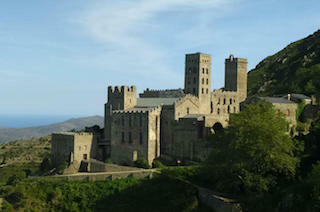 There are so many great things to do in Girona, and in the surrounding area. 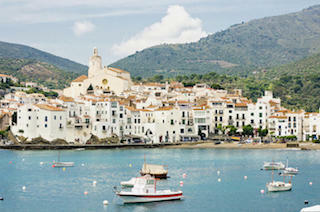 This includes taking day trips from Barcelona to Girona, as well as opportunities to explore the Costa Brava on the sea. 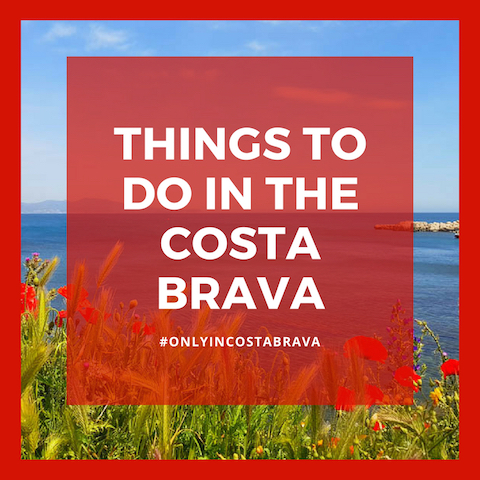 We regularly update Only in Costa Brava to provide the latest tips on how to explore Costa Brava Girona.